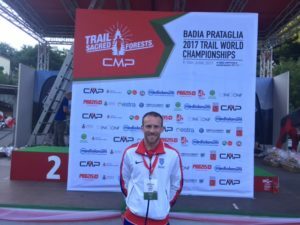 Scottish athletes acquitted themselves well at the 2017 World Ultra Trail Championships held in Badia Pataglia, Italy at the weekend. 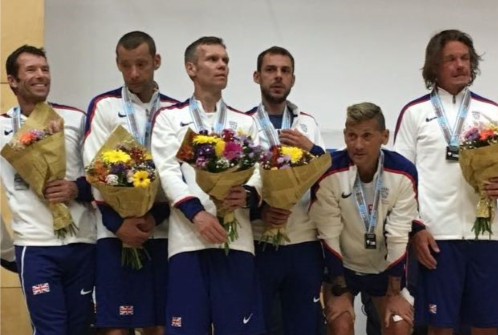 And for Metro Aberdeen’s Kyle Greig there was confirmation of the togetherness being felt by many across the athletics community in Scotland at the moment after a fine debut at this level. 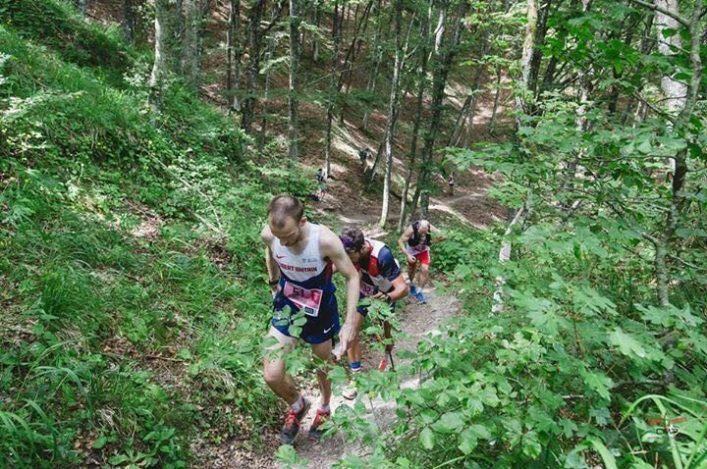 The race was held over a challenging 50km course with 3,000m of climb. Kyle, winning that first GB vest, had a superb run to finish in 26th place in a time of 4 hours 55.29. ‘I was a little nervous before the race, being my first GB vest, and just wanted to do myself justice,’ he said. ‘There were so many great ultra trail runners there from all over the world in the race and the standard was very high. So I am over the moon to finish 26th place in a world championship. ‘It was such a tough race – even tougher than I thought it would be and very warm and hilly. 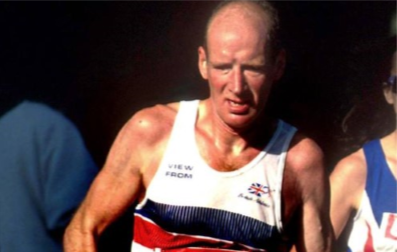 ‘But, since I finished, I have so many messages, not just from my Metro club mates but from the wider Scottish running community, too. That is much appreciated. 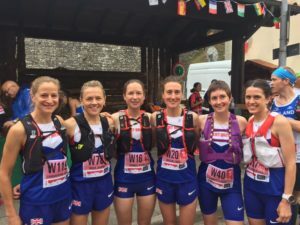 Helen Bonsor from Carnethy Hill Runners also had a fabulous run to finish in 28th place in the woman’s race helping the GB woman’s team to fourth place, just outside the medals. ‘I just loved the race,’ said Helen. The experienced Joasia Zakrzewski (Dumfries RC) finished in 6.31.07. 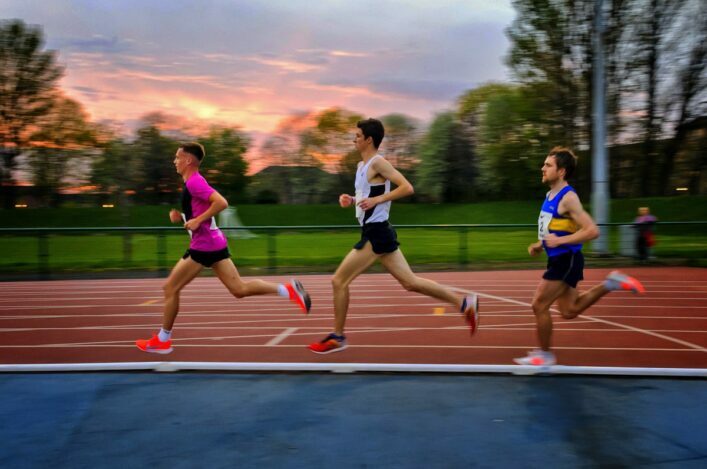 The men’s race was won for the second year running by the likeable Spaniard Luis Hernando in 4.23.31 with Adeline Roche of France claiming the woman’s title by three seconds in a sprint finish with her compatriot Amandine Ferrato, 5.00.44 to 5.00.47.